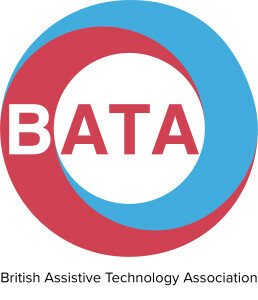 Whilst it’s great to have the support of someone who is an expert on the technology, and explains it within the context of your needs, your training sessions will at some point end. 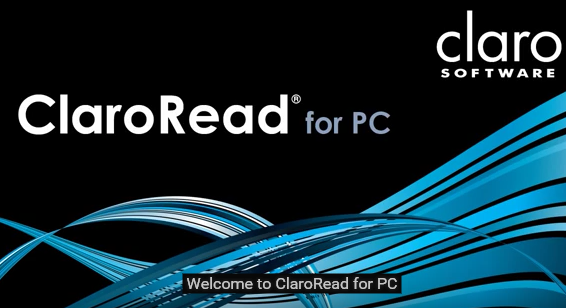 Here we have provided you with a selection of useful resources (video clips and ‘handouts’) to help remind you of particular uses of the software or suggested ways to approach your studies. 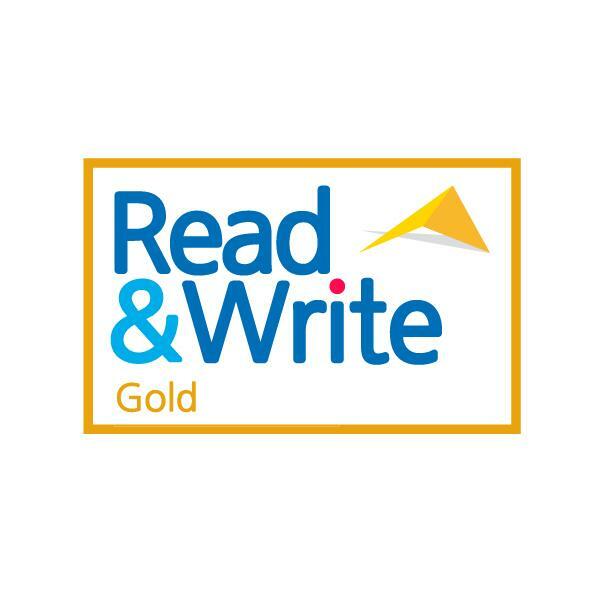 Improve reading and writing confidence. Text to speech software makes the web, documents and files more accessible. It’s great for people with dyslexia and other learning difficulties, or anyone whose first language isn’t English. It not only helps with reading but also writing assignments and online research. Mind Mapping and Visual Thinking is a learning style where the learner better understands and retains information when ideas, words and concepts are associated with images. MatchWare MindView is a comprehensive, visual learning tool designed to help you develop and organise ideas. Based on the proven Mind Mapping® theory, it enhances creativity, clarifies thinking and improves memory. Choose from a variety of ready-to-use concept map templates, easy-to-use wizards and professional clipart to improve your layout. 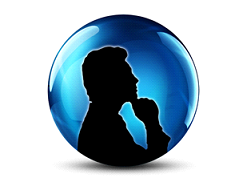 Export your completed Mind Map® to Microsoft® Word or Microsoft® PowerPoint. Ideal for visual outlining of written documents, creating presentations and making timelines. 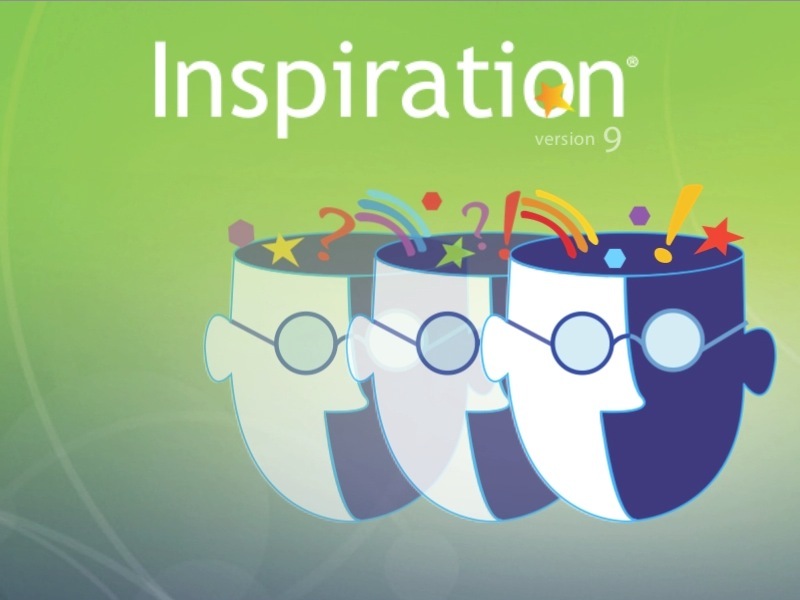 Inspiration helps with visual mapping, outlining, writing and making presentations. Brainstorm ideas, structure your thoughts and visually communicate concepts to strengthen understanding with the Diagram and Map Views. To take notes, organise information, and structure writing for plans, papers and reports, use the integrated Outline View to focus on main and supporting ideas and to clarify thinking in written form. With Inspiration’s Presentation Manager, transform your diagrams, mind maps and outlines into polished presentations that communicate ideas clearly and demonstrate understanding and knowledge. Note taking software allows you to concentrate on the meeting or lecture and then organise your notes in a way to suite you. AudioNotaker enables you to record or import audio in visual phrase-by-phrase coloured chunks, which you can quickly navigate, edit and organise. Colour highlight chunks instead of writing things down. Use colour to extract audio, images and text into new projects. Add notes, summaries and transcriptions. Import images, slides and PDF documents and export your project as text documents, music files or videos. 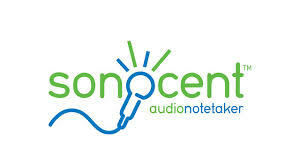 Notetalker helps if you sometimes struggle to take notes and concentrate on the speaker in a lecture or conference, or you find that taking notes in a meeting stops you from participating. Notetalker is an innovative new App for Android and Apple smartphones and tablets combined with a Universal microphone kit for any smartphone which allows you to playback without removing the microphone. Enable faster and easier creation or editing of documents with speech recognition software. You dictate what words you want on the screen or what commands you want the computer to follow. 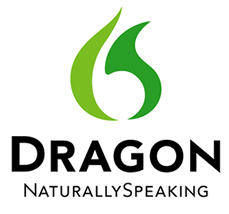 With Dragon Naturally Speaking desktop dictation solutions, it’s faster and easier to create and edit documents or email without typing. Just say words and they appear on the computer screen. Tell your computer what you want to do, and it obeys you. Dragon gives you the freedom to interact with your computer in a more natural environment, so you can focus more on the actual content of your documents instead of the manual task of typing. Create documents and email simply by speaking. Control your computer by voice. Quickly capture your thoughts and ideas.